England Women won their ninth match in a row to go two-nil up against Sri Lanka and seal the IT20 series with a game to go. It is their joint-highest number of consecutive victories since 2012, when the team won nine on the bounce between July and September. Victory in Thursday’s final IT20 would be only the fifth time that the team has won ten consecutive matches. The only thing not going right for Heather Knight at the moment is her ability to win the toss. Calling incorrectly for the fifth time in five games meant Sri Lanka batted first, but despite an opening partnership of 45 the hosts could only reach 108 for six from their 20 overs. Katherine Brunt – returning for the rested Anya Shrubsole – took two for 31 while there was a maiden international wicket for Sophia Dunkley. 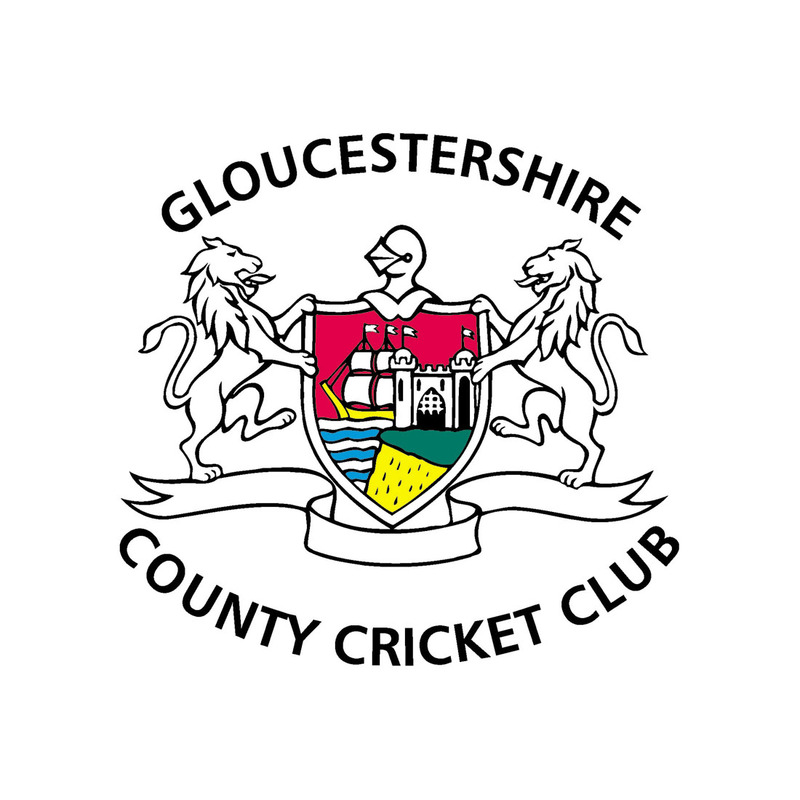 Western Storm’s Freya Davies, in just her second international game, conceded only 15 from her four overs. 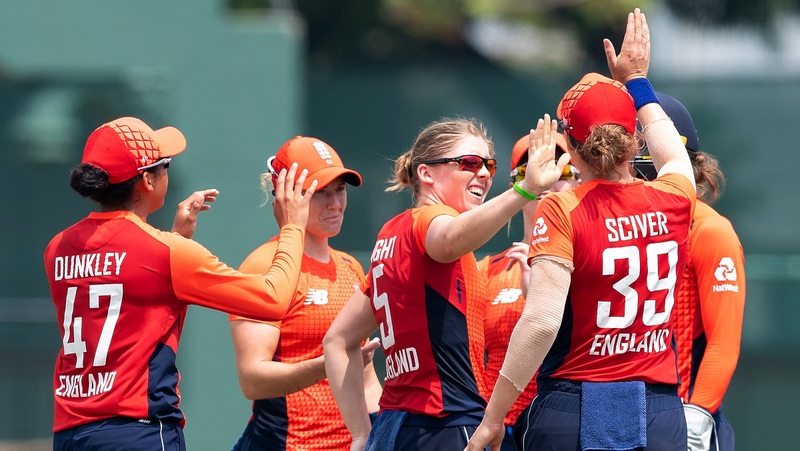 In reply, England’s new opening partnership of Amy Jones and Danni Wyatt, with Tammy Beaumont moving to Number three, raced to a partnership of 79 inside eight overs and although both fell before the job was done, England waltzed home by eight wickets inside 14 overs.